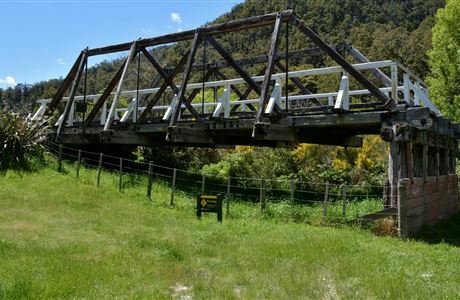 Take time out to enjoy the alternative route from Picton to Christchurch - have a break at a picnic area, stretch your legs on a short walk, or linger with an overnight stay at a campsite. 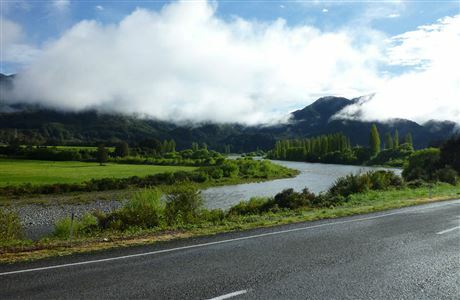 Note: The main route on SH1 reopened in December 2017 for daytime travel, but is still subject to closures. MARLBOROUGH Campsite and picnic area. 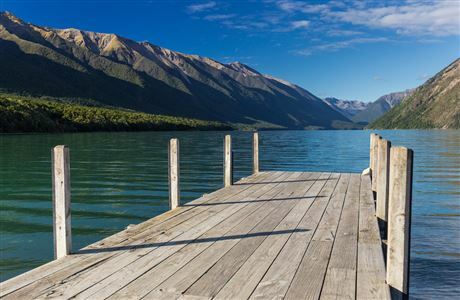 NELSON/TASMAN Campsites, picnic areas and short walks around Lake Rotoiti and Lake Rotoroa. 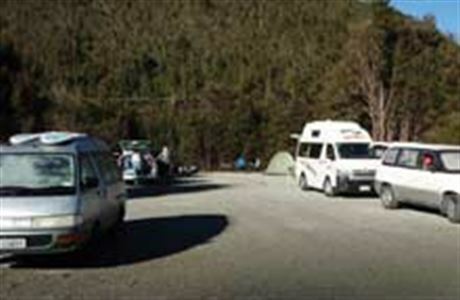 NELSON/TASMAN Campsite and picnic area. 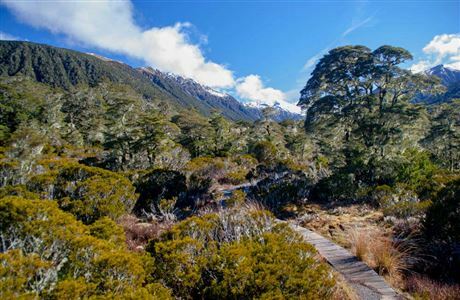 Short walks nearby in Nelson Lakes National Park. 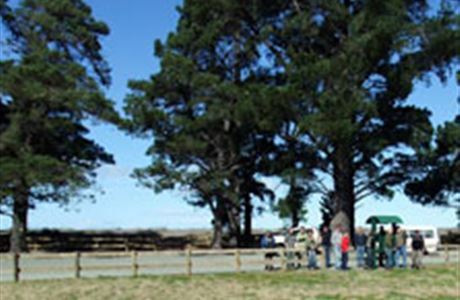 NELSON/TASMAN Campsite, picnic area and short walk (20 min loop). Includes Skyline Walk (1 hr 30 min return) and Mariua Falls (10 min return). 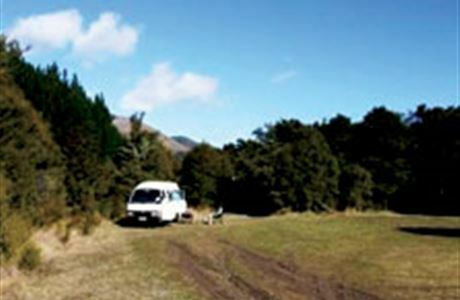 WEST COAST Campsite, picnic area and short walk (10 min return with longer options possible). WEST COAST 20 min loop. WEST COAST 3 hr return.